Here is a place that you might not have heard about, unless you come from Bulgaria. There, they are considered very special. The Seven Rila Lakes are group of glacial lakes located in the North West Rila Mountains in Bulgaria. The lakes are situated between 2,100 and 2,500 metres elevation above sea level. They are one of Bulgaria's most visited group of lakes. Every lake is named after its most characteristic feature. The highest one is called The Tear because of its crystal clear water that allows visibility in deep depth. 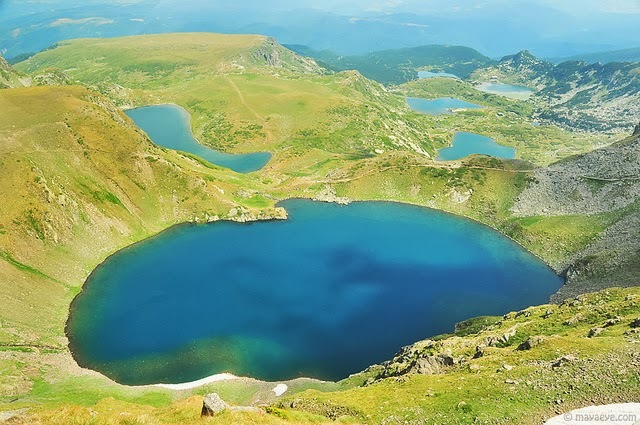 The next one in height is called The Eye again because of its shape, The Eye is also the deepest circular lake in Bulgaria with a depth of 37.5m. The kidney is the one with the steepest shores of the entire group. The Twin is the one with the biggest area. The Trefoil and is named after its irregular shape and low shores. The next on is the The Fish Lake and it’s the shallowest. Finally, the lowest one is The Lower Lake us where all the water which flows out of the other lakes ends up. The lakes are all created by waters from the Dzherman River. The lakes are located one above the other and are connected by small streams, which form tiny waterfalls and cascades. The lakes are one of the main attractions in Bulgaria because of the natural beauty of the place. There are all sorts of tourist accommodation such a hostels and hotels in the lake’s vicinity. 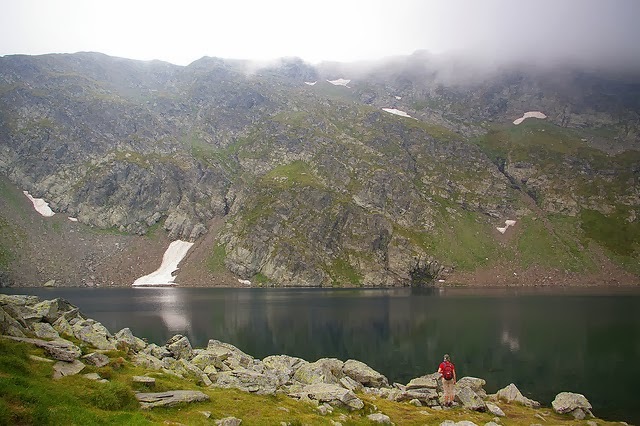 So, next time you are considering a lake holiday, you should think about Bulgaria’s Seven Rila Lakes. It’s guaranteed that the people at work will not have been there (unless they are Bulgarian)! 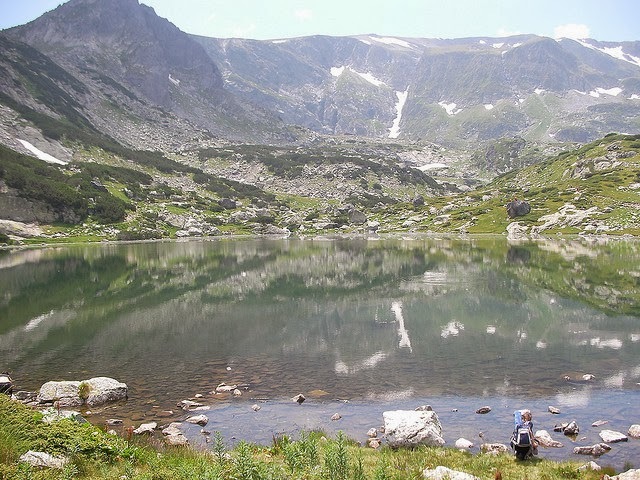 So if you like to go to places that are unusual, try the Seven Rila Lakes!